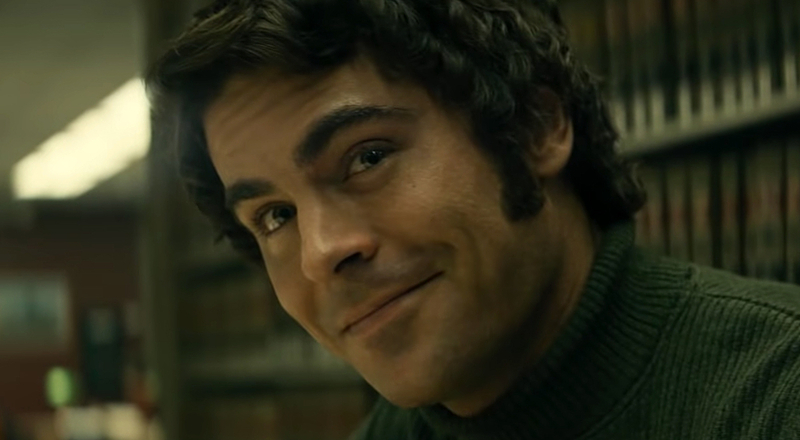 What Men Want, the modern take on the 2000 Mel Gibson/Helen Hunt rom-com, is heading to home video on April 23 after a lukewarm run at the box office. 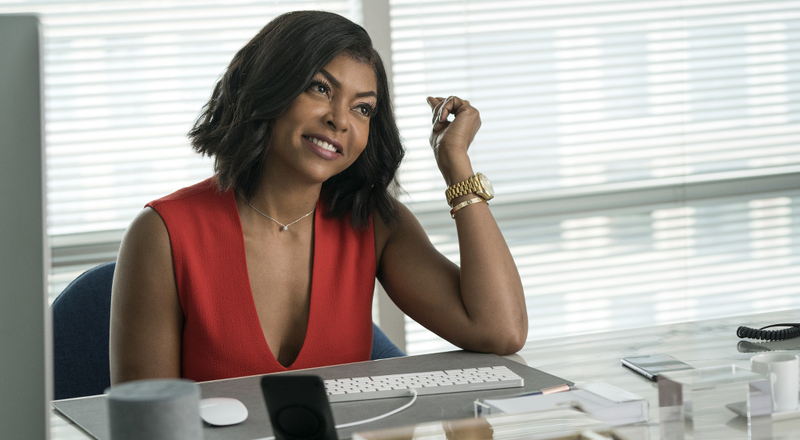 The film centers on sports agent Ali Davis (Taraji P. Henson) who gains the ability to hear men’s thoughts after spending a wild night out with the girls. Having been boxed out of a promotion for years, Ali looks to take advantage of her new talent as she works to sign the next big basketball star. But as she gets deeper into her plan, her relationships with others begin to suffer, ultimately forcing her to question her decisions and motives. The Blu-Ray edition boasts over sixty minutes of bonus features including a gag-reel, both deleted and extended scenes, and cast interviews. 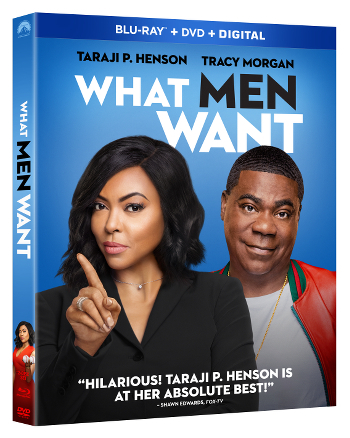 Directed by Adam Shankman What Men Want also stars Aldis Hodge, Richard Roundtree, Wendi McLendon-Convey, Erykah Badu, Max Greenfield, and Tracy Morgan.